Hunting for furniture can be a very exciting journey; you can visit several stores to find various selections of beautiful furniture and accessories that may sit in your home or apartment for a very long time. However as it can be a lot of fun, without proper knowledge and guide furniture hunting can also be tiring and frustrating activity as you may stumble on difficulty to find the right furniture in the right price range. In order to help you dealing with the lack of information, we will provide review of some furniture stores in Augusta GA based on trusted review website yelp.com. The review hopefully will provide ample of information for you to decide which stores are worth visiting and which one are not. 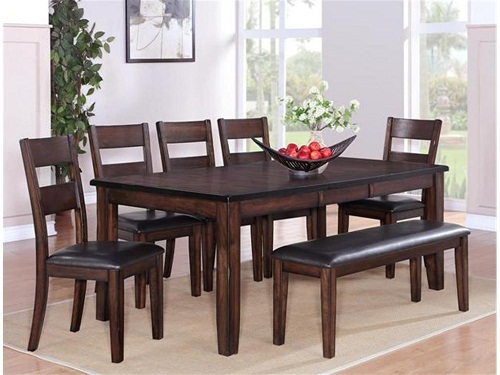 The first furniture stores in Augusta GA to review, which is also our favorite, is the Great Deals on Furniture store. This store provides a chance for its customer to save their money on furniture with a really interesting concept: selective operating days. The store only opens from Thursday, Friday, Saturday and Sunday, as well as holiday Monday and closed for the rest of the week to keep the operational expenses low thus focusing in providing best quality furniture at the lowest possible price. The Great Deals on Furniture store also cut the expenses on overly fancy showroom, gimmicks, frills, just focus on quality furniture. When the store is closed you can still contact the store management for delivery and customer service issues by phone, fax or e-mail; phone or fax at 706-447-4473, or by email at service@greatdealsaugusta.com. We really like the concept of this store that avoids charging unnecessary and additional cost for things that aren’t really essential. If you looking for furniture stores in Augusta GA that offers quality merchandise at affordable prices without too many gimmicks, the Great Deals on Furniture store is the store to visit. You can find the store at 596 Bobby Jones Expressway, Martinez, GA 30907, and email at sales@greatdealsaugusta.com and also you can visit the store website at http://www.greatdealsaugusta.com/ for a quick sneak peak on what the store has to offer. 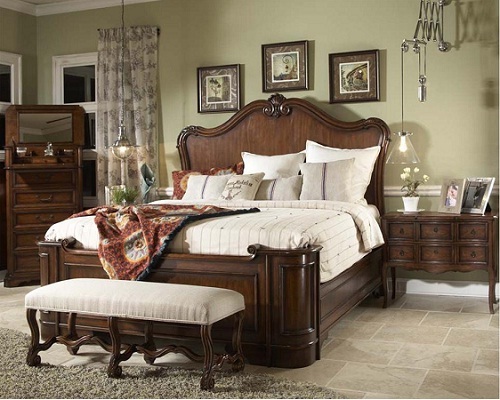 The second on our review of furniture stores in Augusta GA is the Weinberger’s Furniture and Mattress Showcase. The store is also one of our favorite offering its customer affordable and high quality home furniture, as well as warm and friendly customer service and design expertise. The best thing about this store is the plethora of furniture and home accessories it has to offer. You can find almost everything in this store from contemporary, modern, transitional to classic style for every space in your home. Among the brands available at the Weinberger’s are: Accents Beyond, Bassett, Bernhardt, Bradington Young, Braxton Culler, Century Furniture, Charleston Forge, Coastal Living, Currey and Company, Massoud, Summer Classics, Urban Lifestyles, Young America and many others. 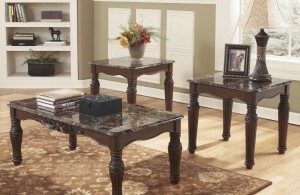 You can contact the store by phone at 706-860-9494 or visit the store website at http://www.weinbergersfurniture.com/. Weinberger’s Furniture & Matress Showcase. weinbergersfurniture.com. 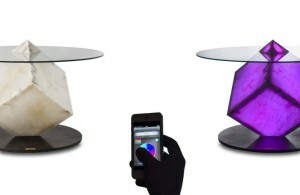 Great Deals on Furniture. greatdealsaugusta.com.